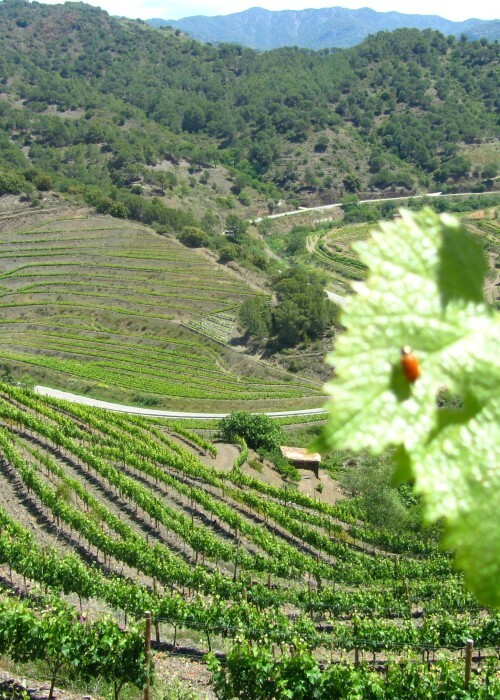 Celler de L’Encastell is a small family-run vineyard and winery in the town of Porrera, DOQ Priorat, with more than 15 years producing our own wines. 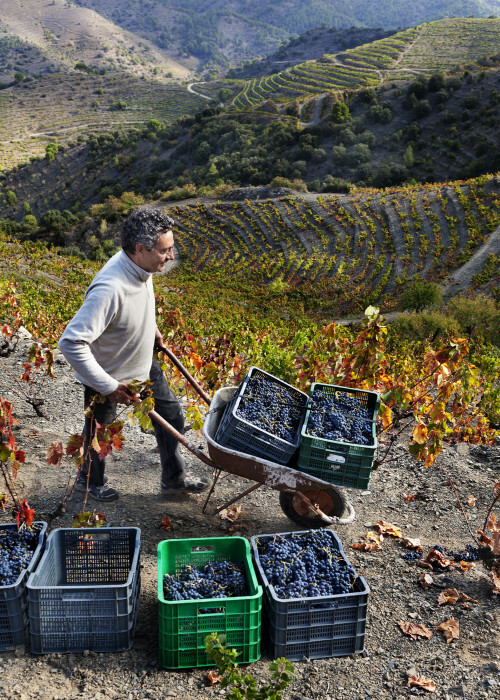 We only use grapes from our estates “Mas d’en Caçador”, “Mas d’en Ferran”, and “Els Arbres” in a slate soil and a contrasting climate giving out exceptional grapes with their own character. 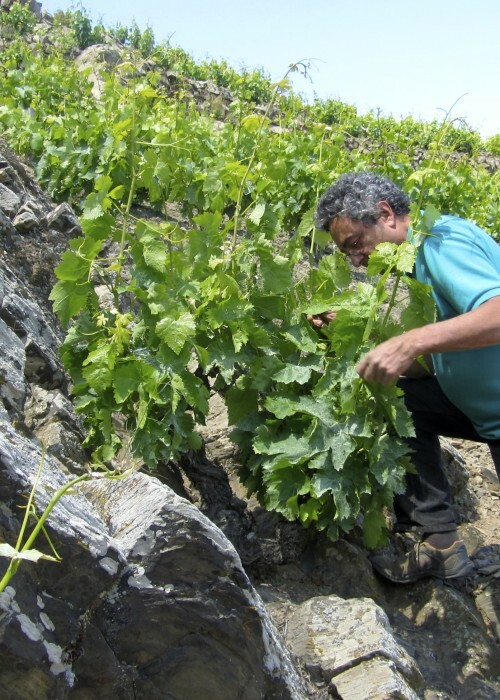 Carme Figuerola and Raimon Castellvi built the winery and got started in 1999, motivated by our passion for wine. We were convinced of the high personality and quality of the soil where our vines grow: this acidic iron oxide degraded slate, locally known as “llicorella”. 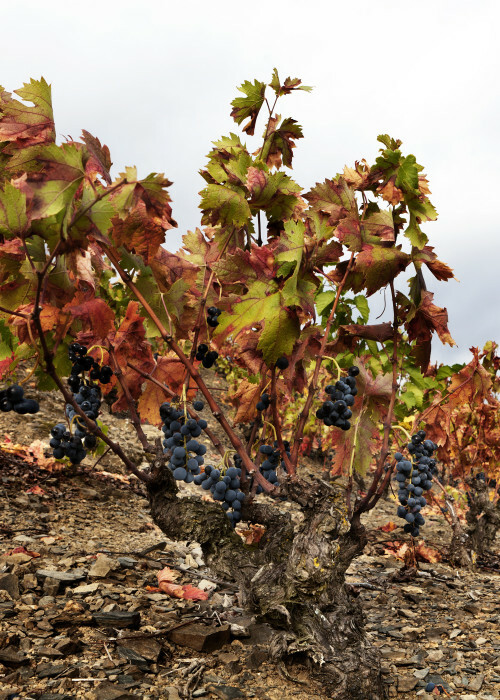 This, combined with extreme climate ensures the maximum quality of grapes, and brings to each bottle the exceptional character of Priorat. 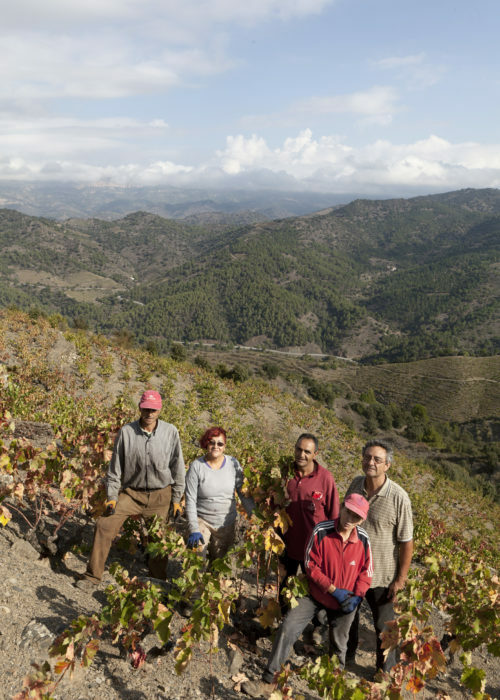 We carry out all the processes personally, from working the vineyard, elaboration, ageing and bottling at our cellar, as well as promotion and commercialization. All of our care is applied to every task involved, with only one aim: the quality of our final product which we hope you will enjoy from each of our bottles.